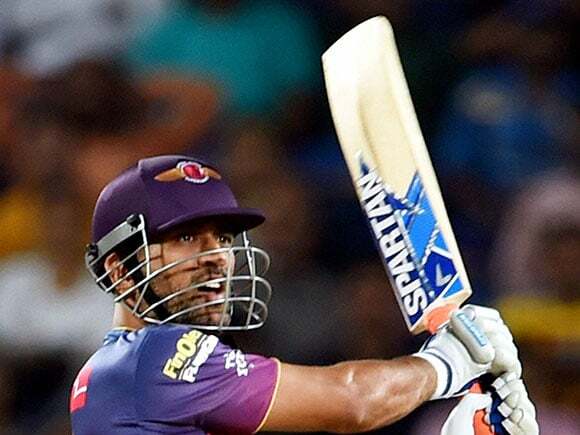 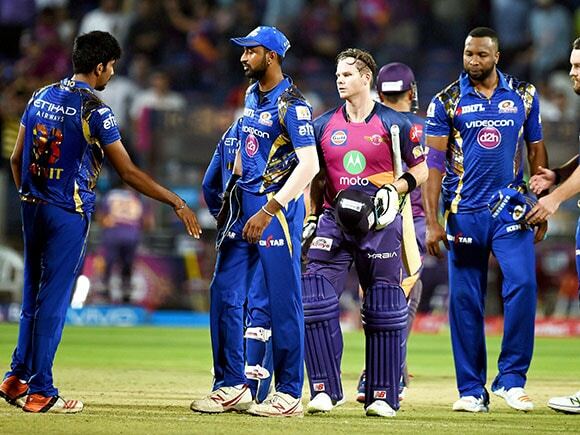 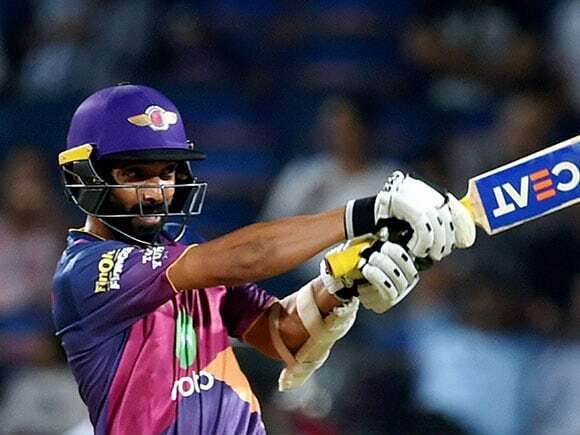 Chasing 185, Rising Pune Supergiants rode on the brisk start by Ajinkya Rahane and skipper Steve Smith's unbeaten 84 to beat Mumbai Indians by seven wickets. 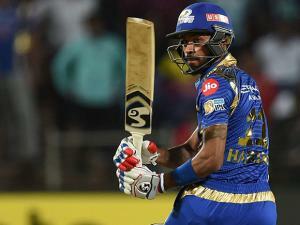 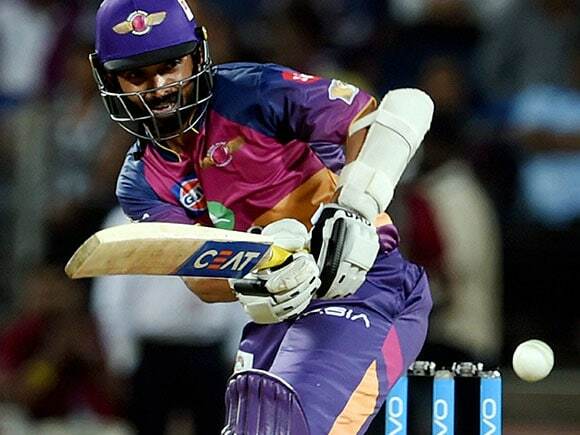 Ajinkya Rahane got Pune off to a flier as he smoked a 34-ball 60 to out the chase on track. 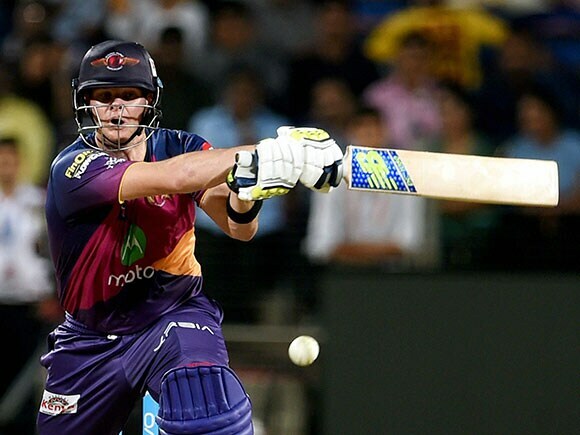 After Rahane’s departure, Steve Smith dropped anchor and accelerated when it was required. 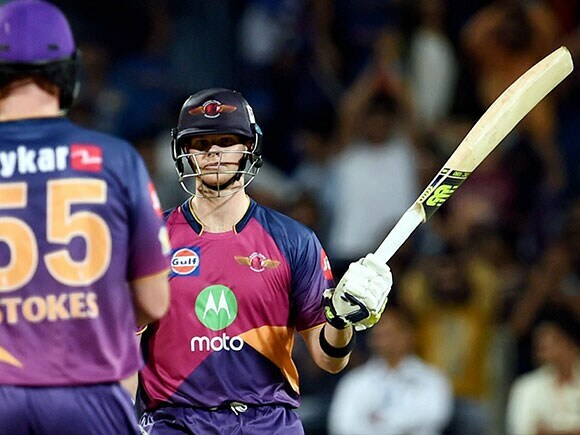 Needing 13 off last six, Smith hit consecutive sixes of the fourth and fifth delivery to seal the chase in emphatic fashion. Smith remained unbeaten on 84, and took only 54 deliveries to get there.